M.I.D. 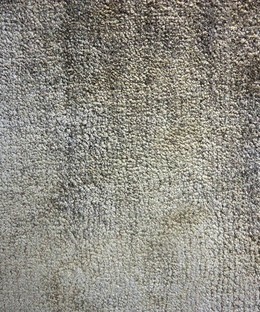 Carpets are producers of fine quality custom made Wilton carpets. They have been weaving since 1932 and believe that the weaving of carpet is an "artform" and every care is taken to ensure that they supply a carpet that meets all expectations for colour, quality and appearance. All M.I.D. Carpets are custom made for you or your clients; we call it "Made to Name".